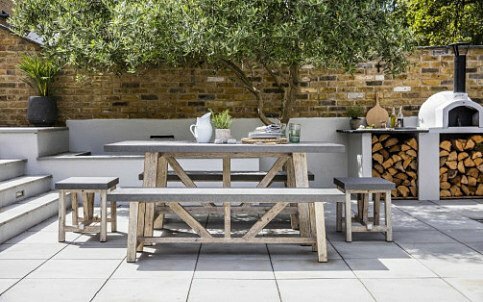 Founded in 1994, Jon Holloway has led the campaign for British-designed, durable, well-priced and practical products from deep in the Oxfordshire countryside. 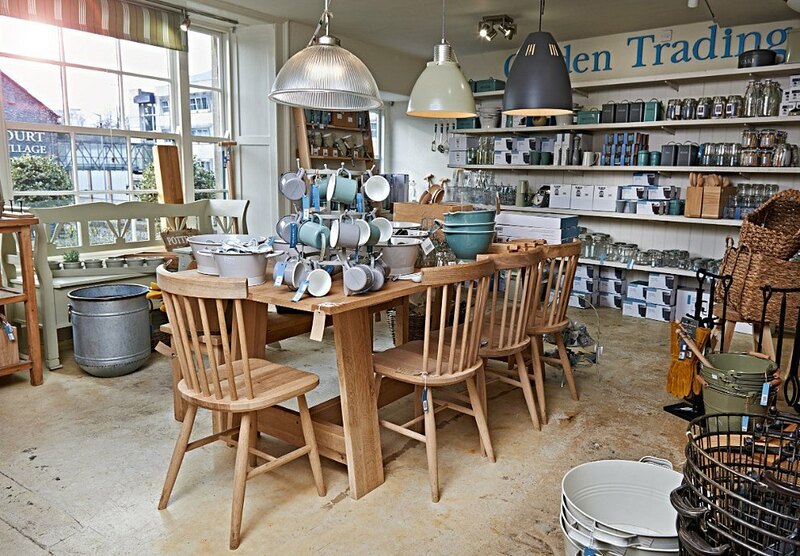 You can find our Garden Trading pop-up shop, with 20% off RRP, in The Great House and garden furniture in our Nursery, again with 20% off RRP. From its first, grass roots gardening collection some of the original items still rank amongst the bestsellers today. The company continues to raise the bar for well-designed products using responsibly sourced materials. The collection includes simple yet hard wearing designs for your home and garden from log baskets to kitchen accessories, laundry and lighting. 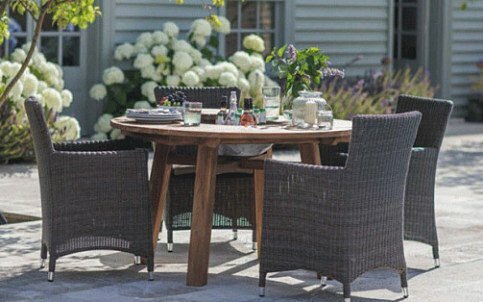 Garden Trading prides itself that its timeless products sit comfortably in any interior; modern or traditional, town or country. You can find Garden Trading in The Great House and Garden Nursery. Whilst you're here, make sure you look out for our 'not quite perfect' items which are further discounted but just as lovely!